We pride ourselves on providing a professional, reliable and knowledgeable service from our team of Mortgage Advisers. We deliver bespoke mortgage and protection advice for clients with a range of different circumstances. Our advisers will co-ordinate the whole process on your behalf from start to finish, to ensure a smooth and hassle free experience. We will be a central point of contact during the process liaising with estate agents, solicitors, mortgage lenders and insurance providers. Whatever your financial circumstances, we can help you find a mortgage that suits your individual needs and also ensure you are adequately protected to give you and your family peace of mind knowing that should the worst happen, you can remain in your home. So whether you’re a first time buyer venturing into the unknown, or an experienced landlord with Buy to Let Mortgages, call us today for a free initial consultation to see how we can help. Our team has many years of experience in mortgages and protection, and will offer a friendly, efficient and knowledgeable service as can be seen from the feedback we regularly receive. Sarah has over 15 years’ experience in helping clients with their mortgage and protection needs. Having worked in the banking industry for 11 years this has given Sarah an excellent knowledge of the mortgage and protection market. 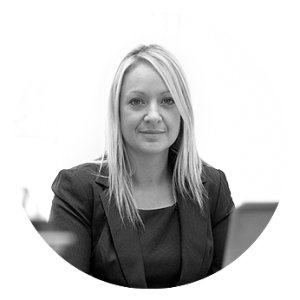 She has worked as an intermediary for over 4 years and established Cheltenham Mortgage Advisers in September 2013. 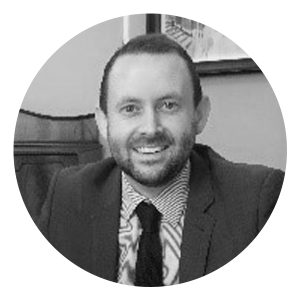 Mike joined the company in March 2015 and has over 9 years experience in the financial services sector having worked for a High Street Bank and Building Society throughout this time. As a Mortgage and Protection Adviser, he has a wide range of knowledge and is specialised in dealing with the government help to buy schemes. Kayleigh joined Cheltenham Mortgage Advisers in June 2016 after working in mortgage underwriting and mortgage advising over the last 10yrs. She thrives upon delivering great customer service, and ensuring all of our clients are kept up to date at all times. As well as carrying out all vital administrative duties, she will be a point of contact during your mortgage application process and help to make this a smooth and stress-free experience. 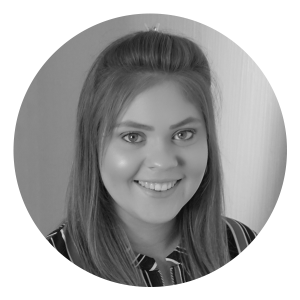 Charlotte joined Cheltenham Mortgage Advisers in March 2018 after working in the Insurance industry and Human Resources over the last 4 years. She is a hardworking and driven Mortgage Administrator, who will take great care in all her duties and ensure the smooth running of the day to day office tasks. 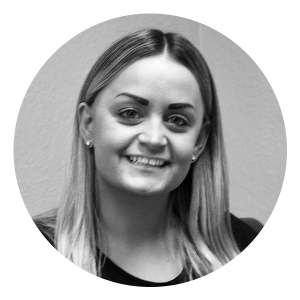 As well as carrying out all back-office duties, Charlotte will be an additional point of contact alongside Kayleigh during your mortgage application process. Cheltenham Mortgage Advisers Ltd are an appointed representative of Intrinsic Mortgage Planning Limited, which is authorised and regulated by the Financial Conduct Authority. Cheltenham Mortgage Advisers Ltd registered address: 115 The Promenade, Second Floor, Cheltenham, Gloucestershire, GL50 1NW. Registered in England and Wales. Registered company number: 08486660. Buy to let mortgages are not regulated by the Financial Conduct Authority. 115 The Promenade, Second Floor, Cheltenham, Gloucestershire, GL50 1NW.